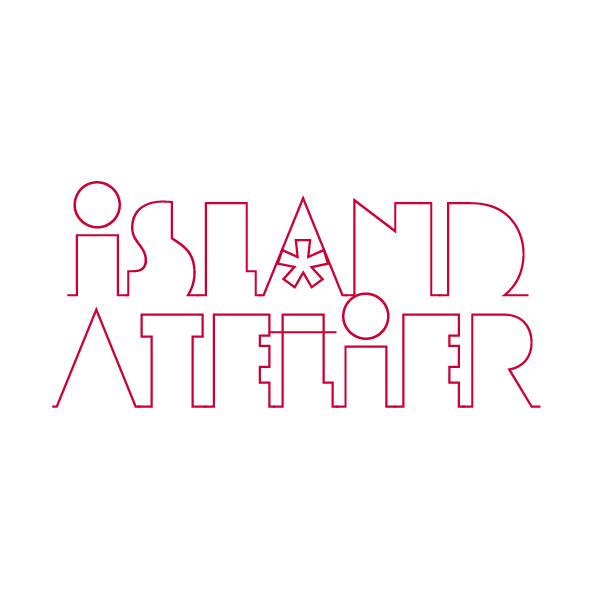 © 2008 - 2018 island*atelier. All rights reserved. All material on islandatelier.com (the “Site”) save where expressly indicated to the contrary and including, but not limited to, text, content, video, music, sound, graphics, photographs, illustrations, artwork, names, logos, trade marks, and other such material (the “Content”) belongs to island*atelier (the "Owner") and is protected by copyright, database right, trade mark law and/or other proprietary rights. The Content of the Site may not, without the prior written permission of the Owner, be copied, reproduced, republished, recompiled, distributed, decompiled, disassembled, reverse engineered, modified, changed, broadcasted, transmitted or in any other way, electronically or otherwise, be commercially exploited. For image licensing requests or for any other enquires or comments, please contact us.